a customer with the beauty, I just couldn't hide my love for the device. I had to walk up to him, after the whole greetings (and washing), I asked him "no vex o! Which device is this?". That's when he hit me with the good news "Its Phantom 6+". As a tech lover, I asked him if I can just go through the phone while he's processing his transaction, and luckily he said yes. The phone is blessed with 2G, 3G and 4G ( from what I heard, the mobile phone has the following Bands: LTE band 2(1900), 4(1700/2100), 5(850), 7(2600), 12(700), 13(700), 17(700), 28(700) amazing shea?). The Browsing experience was great. 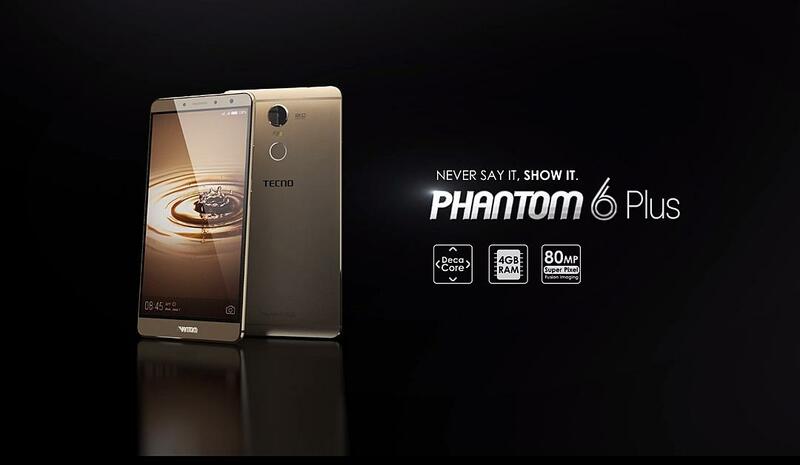 The Phantom 6 Plus has a 6-inch Full HD Display, the display is so clear and has this rich color effect. The Tecno Phantom 6 Plus comes with 4GB of RAM and 64 GIG storage. although I noticed 2.81GB free RAM which is still good enough to meet all my multitasking needs. I will say it's weight is normal, I compared it with galaxy s5, and it weigh less. This is where I always test the strength of a device. I opened a lot of apps, minimized all, opened GTA SA, after playing it for a while (about 6min of game play), I tried opening all the apps I minimized, and just like you thought, they were actively waiting on me. 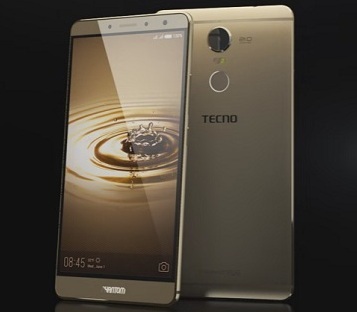 What do you expect after a combination of 4gig Ram with a 2.0GHz Helio X20 Deca-core MTK Chipset, Really Dope. I love the results I got, the pictures I took where dope (what do you expect, I am a fyn bOy nah. Fyn Boy + Good Cam = Perfect Ebony). 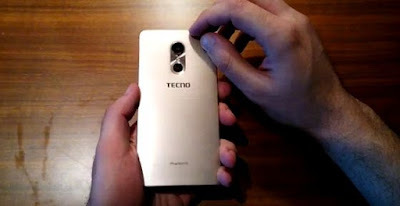 I think this is Tecno's first device with 21MP sony IMX230 camera. The pics are crystal clear, although not too strong under low light (Probably because I couldn't locate optical image stabilization). I wasn't able to check the front cam because the owner was done while I was on camera test. I didn't get the opportunity to test drive this mobile phone in the department of its battery strength. 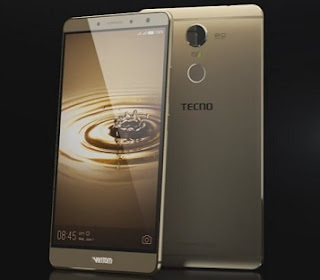 But the few minutes I used it before giving back the phone I noticed it moved from 67 to 65% which honestly I would say is way good. Unfortunately, I was not able to check other good features of the Beast because the owner was done with his transaction (Tears). I would do a full review once I lay my hand on this beast again. But from my 15 minutes experience, this mobile phone is the BOMB. If you want to go for a good device, GO FOR THIS DEVICE. Good Job TECNO, you guys delivered on this one.